Pop-punk band Right On, Kid premiered a new track over at Tattoo.com. 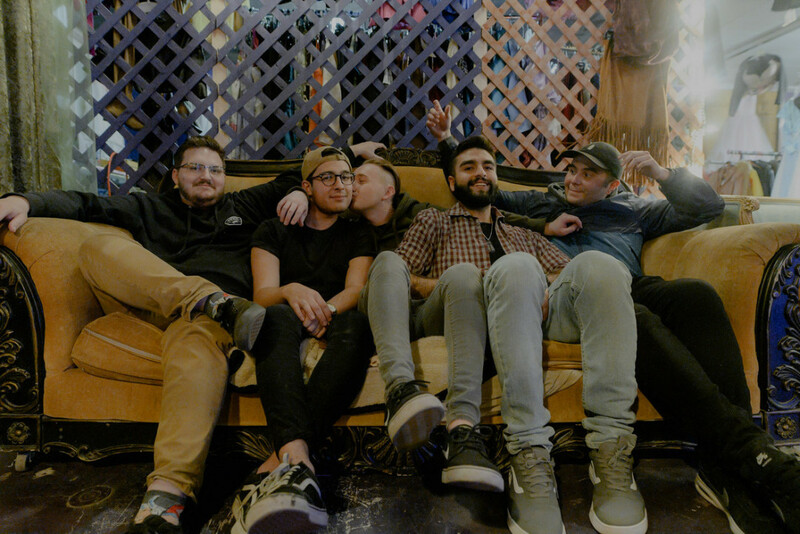 The track is called "Tracer" and it features vocals by Ryan Rumchaks of Knuckle Puck. The track will be released on the band's upcoming EP, When Words are Enough. The EP is scheduled to be released on April 19, 2019 through Manic Kat Records. You can click here to check out the track.